Some interesting accounting news has come to light from ICv2 about Wizard World. 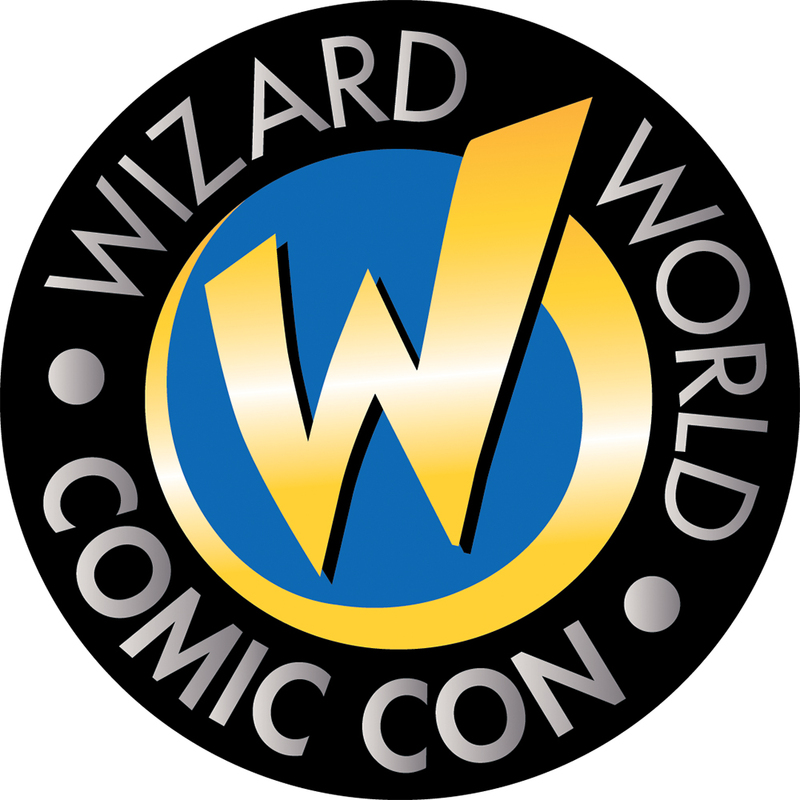 Wizard World is the company known for running many comic cons across the country. As a whole comic cons have become much more popular recently but this has also created a variety of competitors in the space. While Wizard World is making money on the shows it is spending more than it is bringing in. For the 2017 period Wizard World reported a total of a $5.7m. The last quarter only had a 880k loss much lower than the other quarters however according to ICv2 this lower amount was in part due to an accounting definition change. Additionally the company's balance sheet is not looking strong with a negative working capital of $3.54m. The company has released in prior quarterly statements a "going concern" warning effectively revealing worries that the company could go down entirely. The company called this 'Substantial Doubt About the Company's Ability to Continue' in there report. In light of this the company implemented a cost cutting effort that it claims reduced annual operating costs by $2.2m. Previously, it has been reported that Wizard World managed to raise 2.5m of financing prior to 2017 but the company burned through those funds very quickly (2.5m financing ICV2). To survive the company is going to be forced to run their shows with similar attendance figures while spending a greatly reduced amount. If the company were to stop operating it would alter the con landscape a great deal. Making it a focal point of the comic and entertainment industry. Wizard generally has between 16-20 shows a year. If the number of those shows drops the demand for guests in the space changes. Likewise the amount of money available for other cons could increase.